Do you or your child are often drink soft drinks such as Coca-Cola and Pepsi? If the answer is yes, then know that heart disease, diabetes issues mutaph and stand ready to knock on your door. British newspaper "Mail Online" in the UK, GULP-Give up Loving Pop campaign has been launched which aims to attract people to leave the soft drinks. 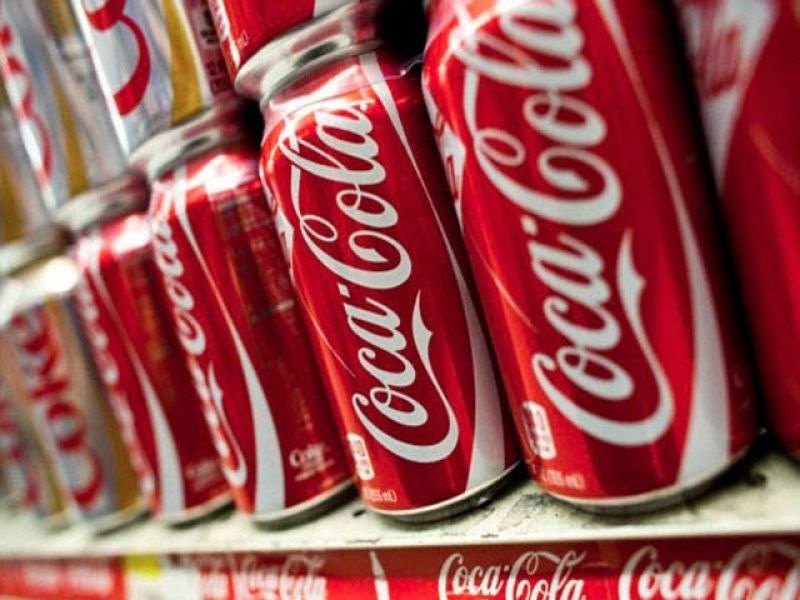 Government agencies have launched a campaign to help the NHS cola drinks like tobacco addiction took hold of the people and the heart, liver and gastrointestinal diseases as well mutaph, dental diseases and bone diseases cause have been. Two special poster for the campaign are also being distributed according to the daily drinkers drink a cola cans risk of heart attack increases by 33% a year above their weight is approximately 6 kg.Children and young people in this age-old disease that affects the whole can become. That is being tried in the UK stores, colleges and anywhere near playgrounds drinks like Coca-Cola and Pepsi did not look.